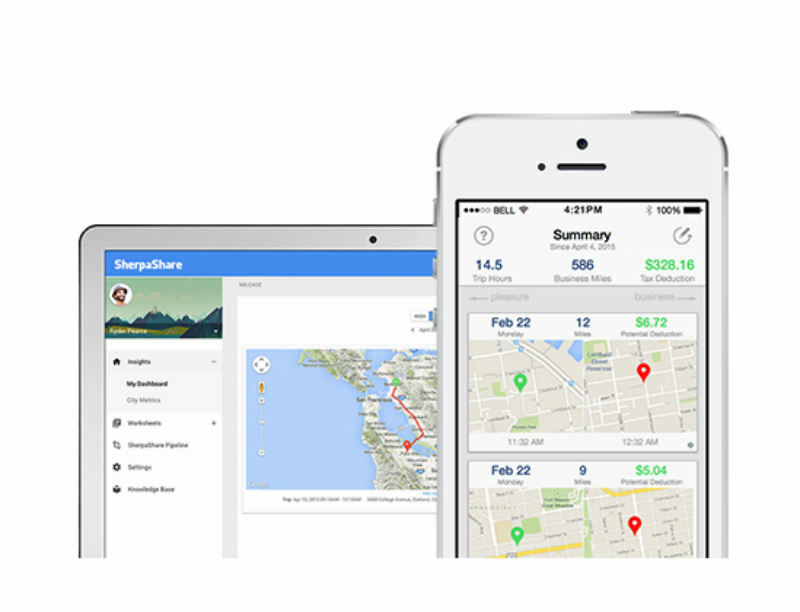 SherpaShare tracking is a suite of tools to track your mileage, expense and earnings. 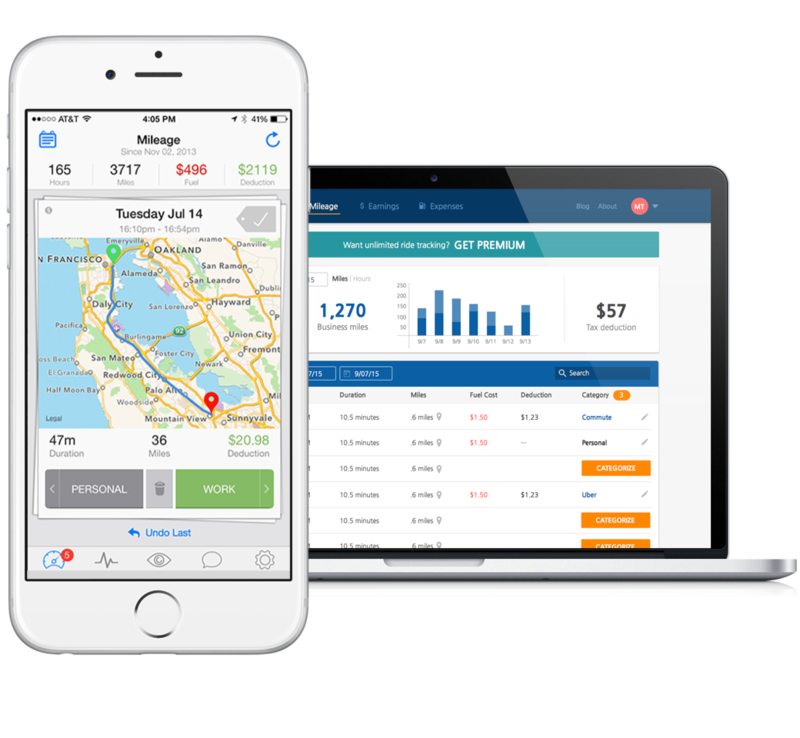 You use our main app to track and our web dashboard to manage further. With SherpaShare Tracking, you can maximize your tax saving and have better understanding your income status from different services.